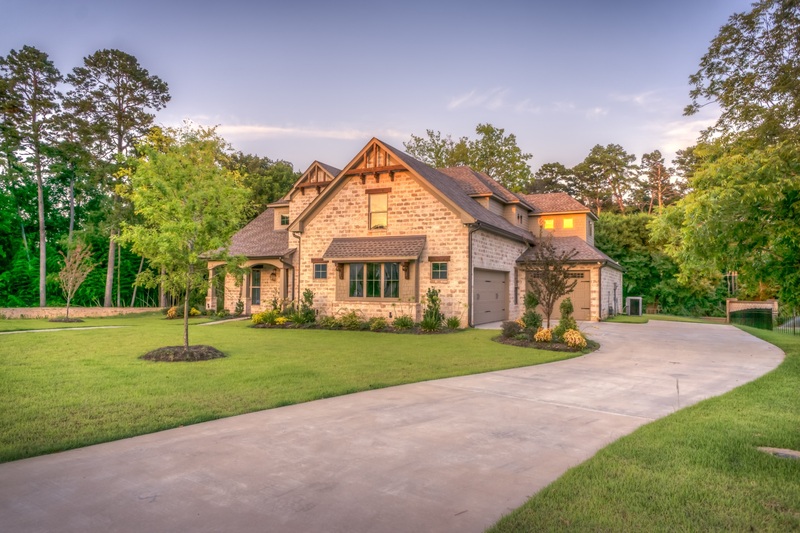 From lawn care, interior and exterior maintenance, and full service property management, Haven Real Estate Management has you covered! Haven RE Management was founded in 2017 to help solve one of the largest fustrations when dealing with lawn care and property mangement professionals, finding a different service providers for every job. No more calling around to get quotes for every job that needs to be completed. Our in-house professionals combined with out network of licensed professionals gets the job done and leaves you worry free. Our services range from basic lawn care, to full service property management with no fixed fees. Every property is different and we offer custom plans for both home owners and investors.